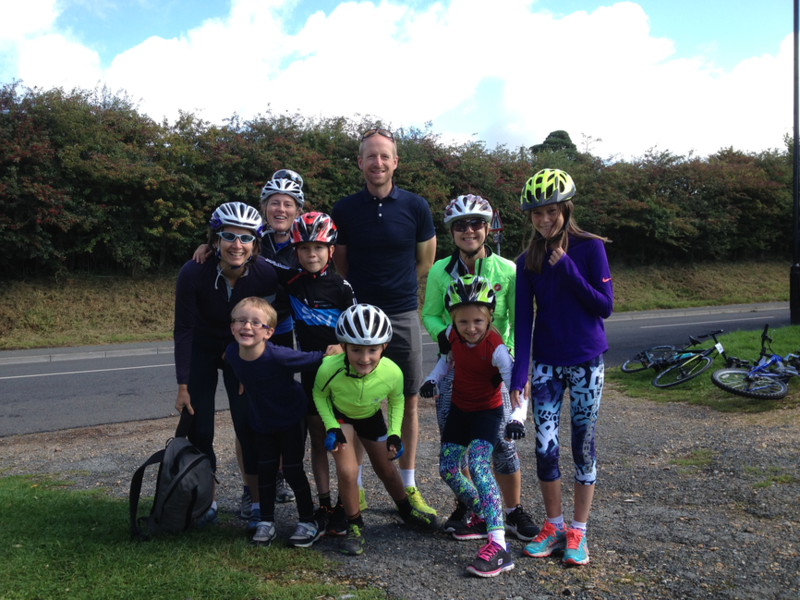 Congratulations and well done to 4 HSMS pupils who rode in the Chatting 100 - a 100 km charity cycle ride on the Isle of Wight. 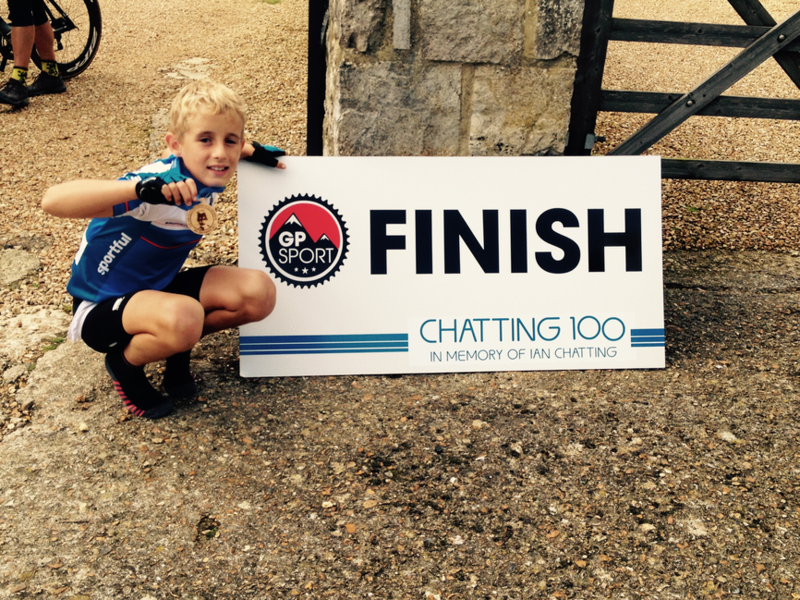 The event was organised by the Chatting family as a memorial sportive for Ian Chatting who passed away last year. 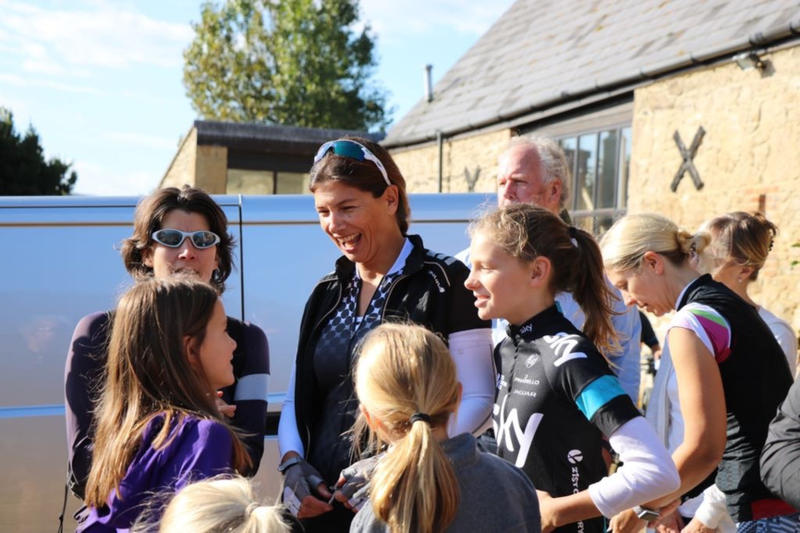 The pupils who took part in the ride included Lewis and Libby Chatting, Hattie 5CE, Jake 6MJ, and Maisy 8RH. It is a truly remarkable achievement and great cause to support.